24-bit with sampling rates from 44.1 kHz to 192 kHz. 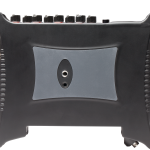 Perfect for field and concert recordists, ambisonics enthusiasts, production sound mixers, sound effect recordists, and anyone needing to record audio anytime, anywhere. In-unit gain, pan, low-cut, phase inversion, phantom power, and ISO mixing. 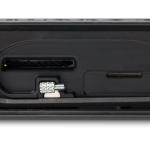 Rugged enough for all applications, light enough for bag use and mobile recording. Includes a MX-8AA Battery Sled (batteries not included). 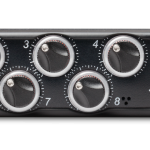 Eight ultra-low-noise Kashmir microphone preamps with analog limiters capture high quality audio in the field, on set, or at home, with or without a computer. Powerful 300 mW + 300 mW headphone amp allows you to easily hear over loud sounds. 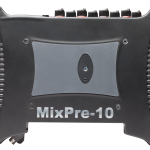 The MixPre-10T is the ideal tool for field recordists, ambisonics enthusiasts, sound effect recordists and production sound mixers. 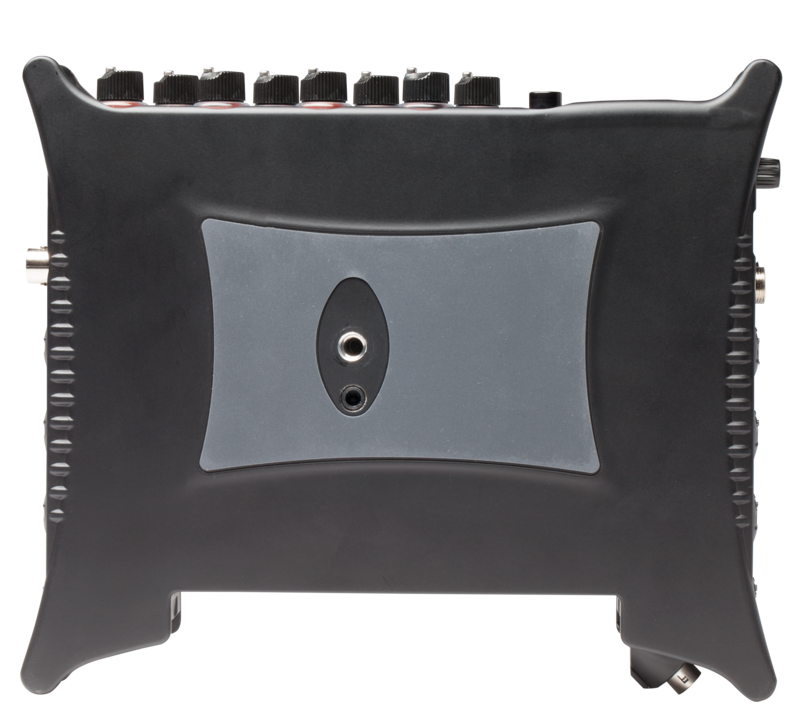 With eight crystal-clear Kashmir preamps, you can record multiple actors, interviewees, or studio-quality sound for picture. Even the quietest sound from the field will sound pristine with the Kashmir’s ultra-low noise floor. 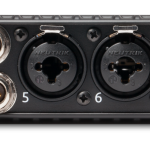 Get your perfect mix on-location with in-unit gain, pan, low-cut, phase inversion and phantom power. Bulletproof internal timecode and multiple methods of synchronizing guarantee that your audio and video will always line up. Extra features like preroll and control surface integration make capturing audio a breeze. Plus, download the free Ambisonics Plugin available from the Sound Devices store and use an ambisonic microphone like the Sennheiser AMBEO to capture the world around you in 360 degree spatial audio. 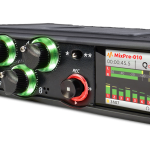 Wherever audio takes you, the MixPre-10T has it handled. 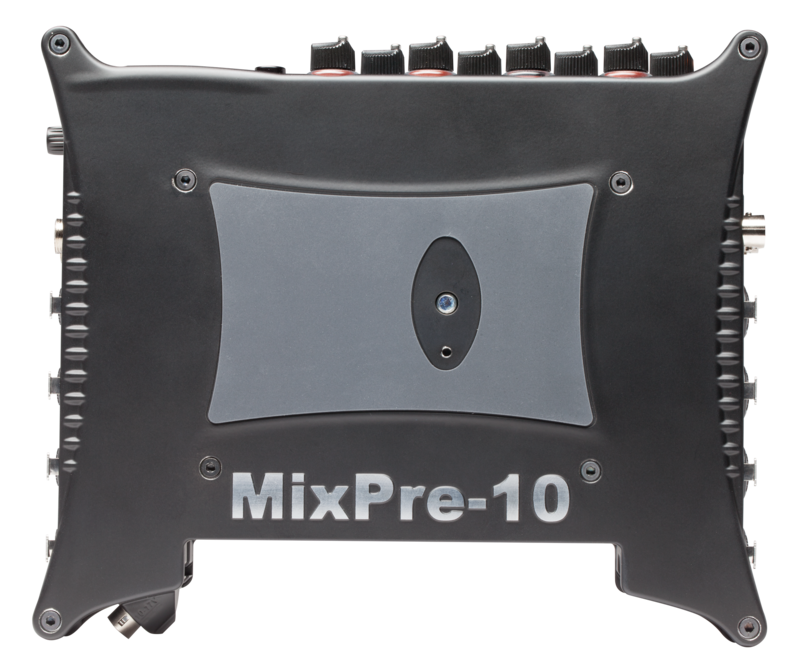 The MixPre-10T is rugged, lightweight, and compact, so it is perfect for mobile recording. Record internally to a compatible SD card on set or stream your podcast over USB to your computer at home. You can power the MixPre-6 with your computer, wall power, or record in the middle of nowhere with AA or Sony L-mount batteries. The choice is yours. 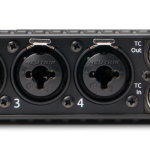 Buy the Musician Plugin from the Sound Devices online store to add in-unit music recording to your MixPre-10T. The Musician Plugin adds built-in features and effects like overdub, reverb, and vocal air. Create Music Projects to lay down backing tracks and use them live or at home for writing or practicing. Capturing your song ideas has never been easier.